Graphics Interchange Format or GIF is one of the most popular image formats where images are stored in the form of Bitmaps. This format was introduced in 1987 by CompuServe and still it is being used worldwide due to its features of high portability and support to all type of systems. Millions of people throughout world use Twitter as their favourite social media website where they share information in form of posts, images or videos. Most of you love to download these images and videos from Twitter and it is always desired to collect them in GIF format. The major reason behind preference given to GIF format is that it use to contain maximum 256 colors per image and thus it have ability to present information out of images in best possible manner with perfect shapes, texts, limited palette of colors and all other important elements that are desired by user. The GIF file extension is assigned to lossless image compression method that clearly means that no information will be lost while reducing size of image or doing compression to make its storage easier. GIF is also preferred for animations so those who love to create animations with the content downloaded from Twitter are always excited to work with GIF. 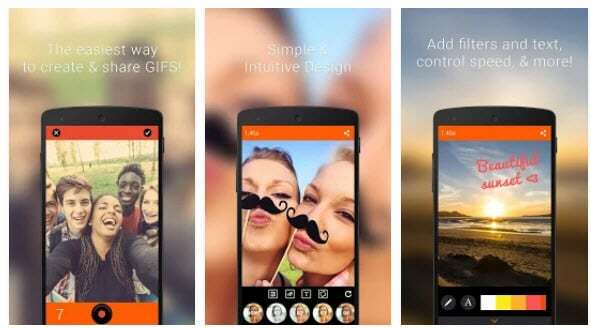 It is very handy tool for saving GIF format of tweets and animated messages. This application is easily and freely available for iPhones and asks for direct connection to your twitter account so that you can get information about all GIF formats shared by other users on Twitter. 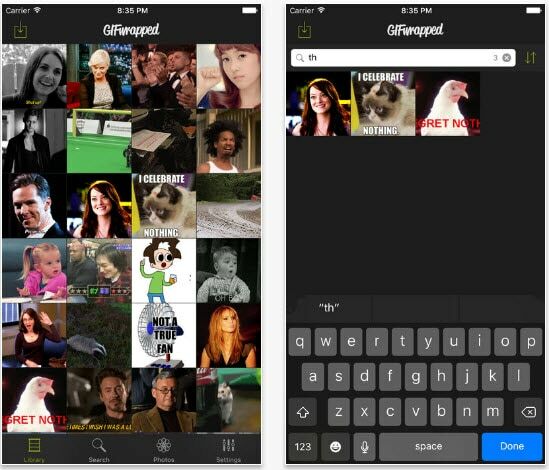 Just follow few couple of taps on your device and these GIF images will be saved to your GIF wrapped vault. Soon you can hookup to Dropbox on your iphone and get your picture saved to that within fraction of seconds. No need to spend time on making search over twitter for GIF stuff because this tool can help you to locate those images and animations automatically. GIFME provides a very simple way to access and save your favourite GIF stuff from Twitter and the best thing to note is that once you have installed this tool on your device then whenever you open your twitter account and do a right click on your GIF image there will be an extension for GIFME THIS. Simply tap on this extension and it will be automatically saved to your device within fraction of seconds. It is possible to add tags to these images as well as one can view actual URL of that image for future needs. It is one of the most popular tools for getting GIF images from Twitter and is available easily for most of devices. Its’ incredible features make it more useful and handy for users and one can collect huge stuff of images as well as animations using this tool. You need to follow few simple steps to get your file and users will be glad to know that it can also convert your Twitter downloaded GIF images into other media shareable formats. People always love to edit images as per their requirement for different applications. It is always an interesting task to add words on images; rotate them; crop or split elements from images and many more but not all the editing tools are equally user friendly. 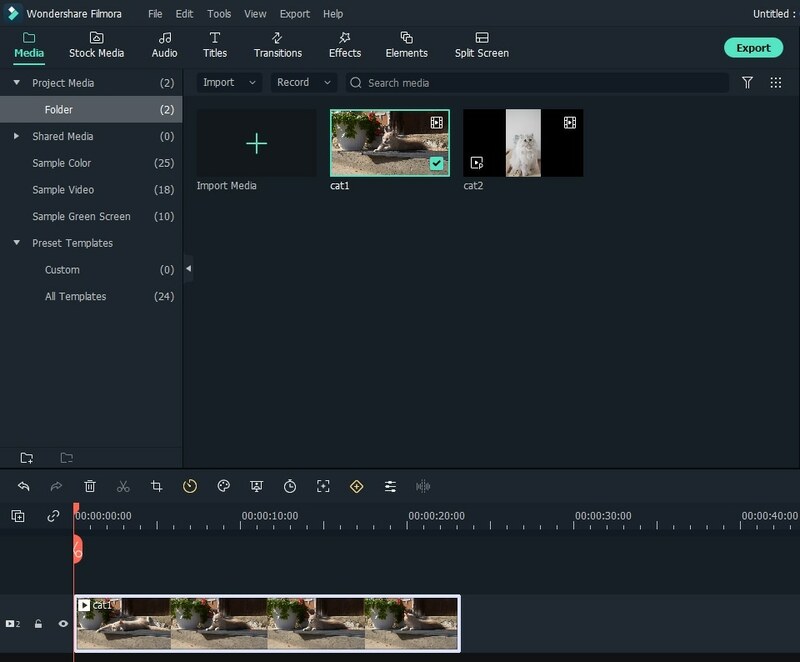 If you are searching for something that can make your task much easier with quality results then Wondershare Filmora is the best tool for you. 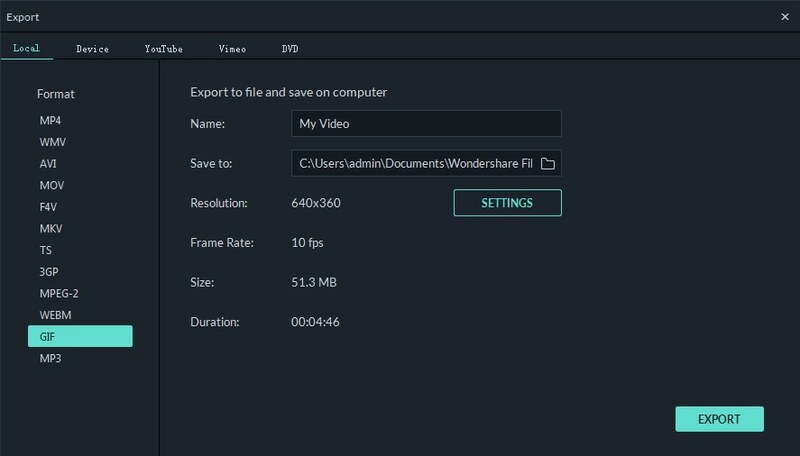 With so many incredible features of Wondershare Filmora, it allows you to access GIF files, create GIF images as well as edit them into any desirable format within few seconds. The animated effects can be added with few easy to follow steps and soon your creation will become popular among your friends. However, if you want to make GIF online, Filmora meme maker is your ultimate solution. It helps you make image, GIF and video memes directly without watermark. It is totally FREE to use and no sign up. You can change text size, color and position to create caption when you are editing. You can also put text inside or outside in GIF. Just with a few clicks, GIF is done. Try it now! Step 1: First of all you need to import your favourite GIF file onto this software platform. Step 2: Now drag it to the timeline; it can be done easily with interactive user window of Filmora. Step 3: Now it is time to edit your image as per your need. 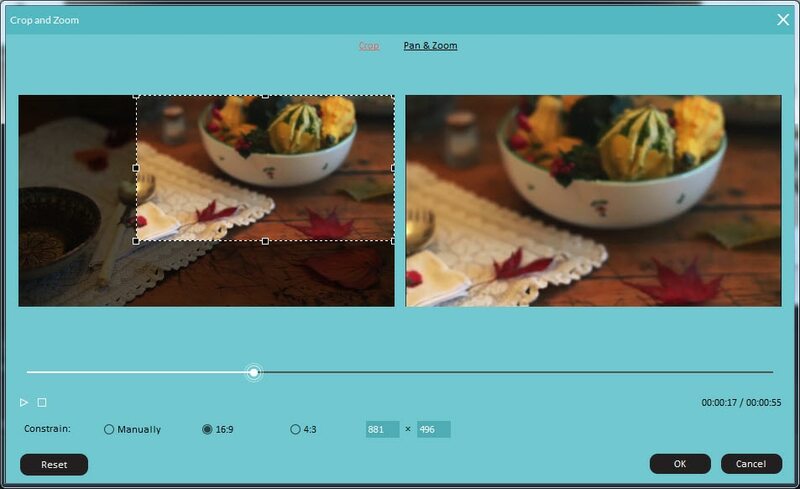 The Filmora platform allows you to rotate, crop, combine, split, speed up as well as slow down your imported GIF image. The process is very simple as everything is accessible on user window. Step 4: In order to make your GIF file more interesting, you can add text as well as other desired elements onto your image using Filmora tools. The text can be written in so many word formats so that your images can become more interactive. Step 5: Once your editing needs are completed now it is time to export your .GIF file back to your device and now it can be used anywhere as per your needs. With such simple to understand and easy to follow steps, you can create amazing animations within very less time. 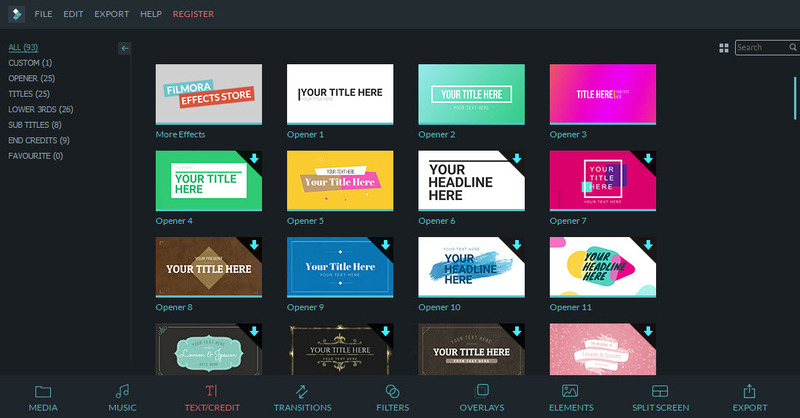 Wondershare Filmora is best tool for editing GIF images and it is also used for most of professional editors. If you love to collect images and animations from Twitter and spend time to edit them to give a new look then Wondershare Filmora is best tool for you as it will make your work much easier with its interactive interface and easy to use features. This software tool is easily available at official website of Filmora and can be easily downloaded to any compatible device. Once you get your Filmora tool on your device then it becomes much easier to edit and create GIF as per your requirement. It is right time to get your GIF editor tool fromWondershare Filmora official website and enjoy Gif collection from Twitter.